If you have a website and you want that site to rank highly in Google, Yahoo, Bing and the many search engines out there - you need to understand Search Engine Optimization and you need to understand Online Marketing. Making sure search engines can understand your content. Getting internet users to act positively to your content. So if your website is about "seafood recipes", On-page SEO is about making sure the search engines understand this so they can rank your site when internet users carry out searches for or related to "seafood recipes". What is positive user behaviour? Your Seafood recipe page is getting a dribble of visitors from people searching 'Seafood recipes', 90% of those who do click through to your site click the back button almost immediately. Your site suddenly gets 100 links from other websites and then nothing again. Well that just doesn't add up, does it? You are inlikely to get penalised unless a search engine like Google can track down the dodgy activity to your doorstep. 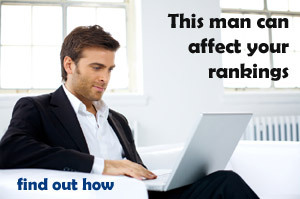 This is to avoid your competitors doing the dirty on you - negative SEO. 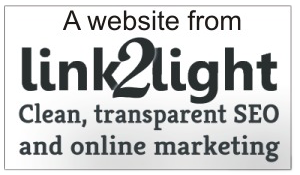 Instead its more likely the links will be discounted as worthless, especially if they come from low quality sites. How to get positive user behaviour? Traditionally this was all about "off-page SEO". You would build links to your site (or hire someone to do it) because that would look like positive user behaviour. But search engines caught on fast that links could be ganed. Now it is much more complex. Getting users to click through to your site from the search results is the role of on-page SEO. Make your content sound attractive and interesting enough so users want to click through. Getting users to stay on your page is partly about web design (making a 'sticky website' - a website where people sitck around) but mostly about well written, original and engaging content. From there it is analysis of user behaviour so that you can identify ways to make those visitors do what you want - via funnels, calls to action, etc. Getting users to share/tweet your page is all about quality content. You can hire teams to share/tweet your content but you have to keep this up consistantly as search engines can also see when activity (sometimes referred to as "buzz") dies down. People sharing your content does not affect your rankings but it can be a powerful way to bring in more visitors, some of whom will create links to your content from their websites ... and that is a ranking factor. Getting users to create links is again about quality content. Since the introduction of Google Penguin (a system which penalizes unnatural links) SEO professionals have talked more about "earning links" than "building links". In other words how can you make content so good that people will want to link to it? SEO is as much about pleasing the search engines as it is about pleasing internet users because search engines watch the actions of internet users. Search Engine Optimization is about making your website understandable to the robots that search engines send and designing your website and its contents in a way that encourages positive user behaviour. Well ... there isn't any. Just logical steps to follow. People sometimes try to shroud SEO in a mystery in the hope that their potential customers will ask no questions and just hand over the readies - avoid! Most search engines will provide guidance. There are the Bing Webmaster Guidelines and the Google SEO Starter Guide. There are sites like this one written by experienced SEOers. Just make sure the author has a positive track record! There are forums like SEO Chat or LinkedIn groups where you can ask questions from those in the business. There are tools like Moz Open Site Explorer, ahrefs, SpyFu, Majestic and a whole host of others that will give you insights. 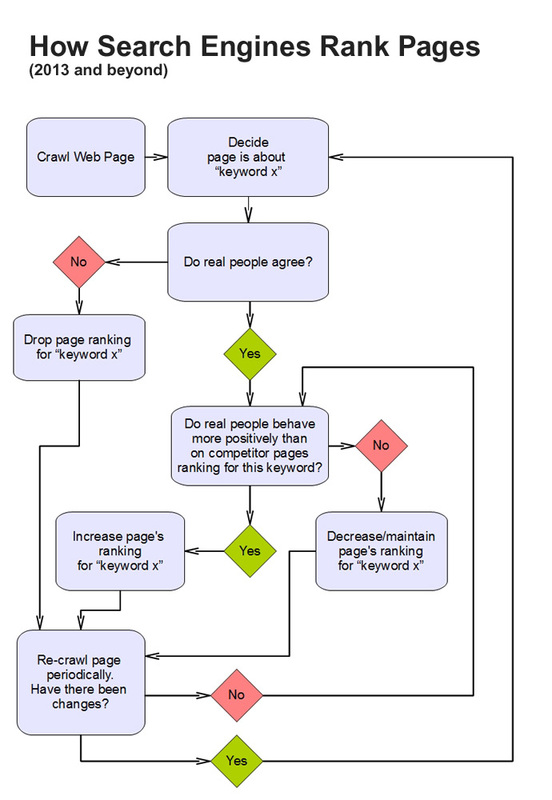 So you're now familiar with how search engines rank pages and what SEO is. But it is equally important to free your mind (or protect it before it is infected) by knowing what SEO isn't. So let's take a look at some popular SEO myths.